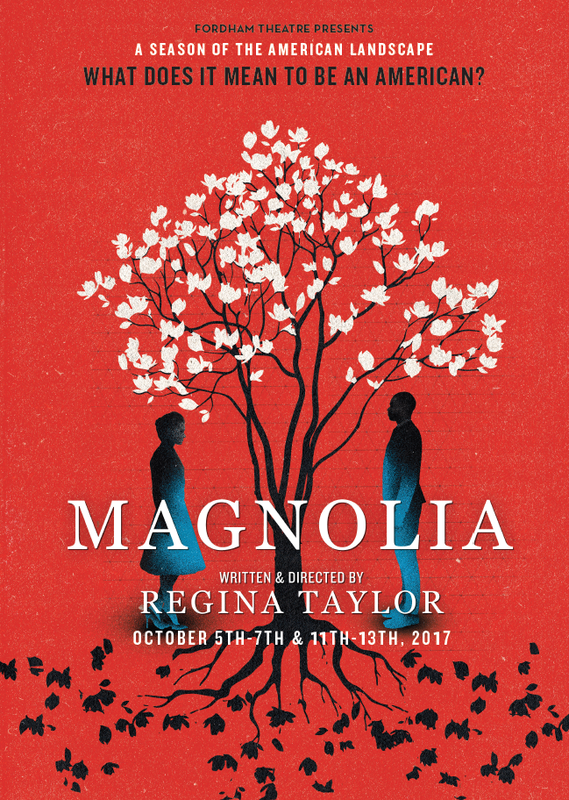 “Magnolia,” an adaptation of Anton Chekhov’s “Cherry Orchard” set in Atlanta in 1962, touches on issues of both race and class, and features a newly elected mayor who has overseen the construction of a wall between a black and a white neighborhood. 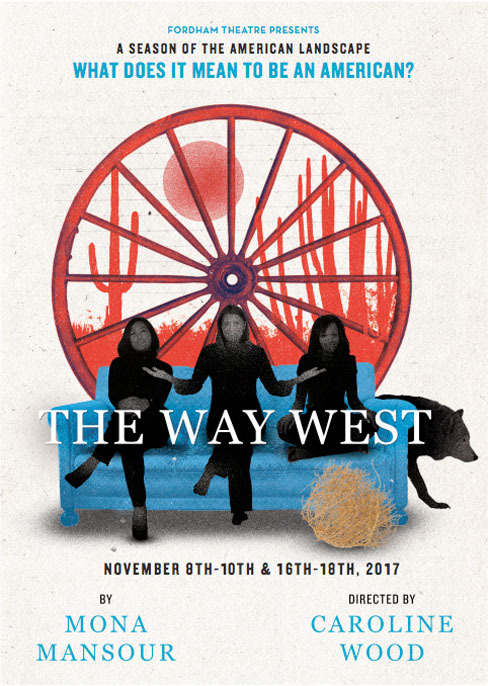 “The Way West” revolves around a family matriarch who is an absolute believer in the pioneer spirit of the country, and who maintains a steadfast faith in self-reliance even as her world disintegrates. Is she on her own? 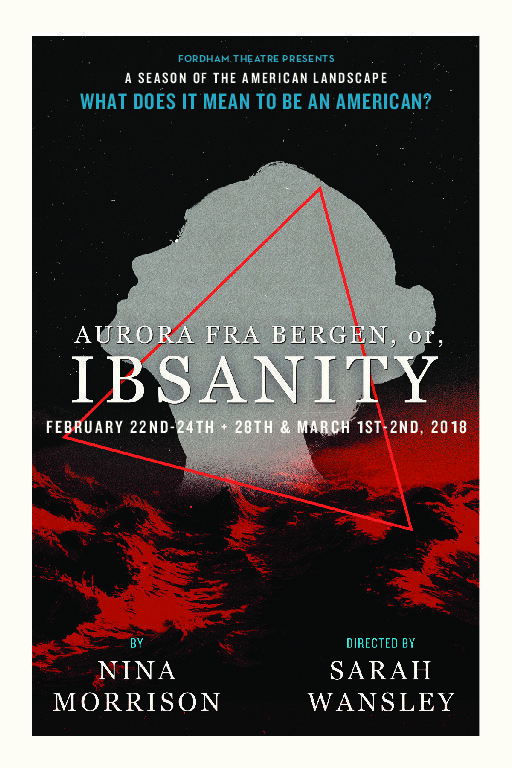 Nina Morrison’s, Aurora Fra Bergen, or, Ibsanity, is an adaption of Ibsen’s The Lady from the Sea. It is a comic tempest that erupts when the madness of love breaks all conventional boundaries. So many of Ibsen’s plays exposed and broke open the crushing conventions of his society. Morrison is faithful to Ibsen’s impulse as she breaks open the convention of the heteronormative. This is a love triangle of women. Sonja and Ilann are married, but Ilaan can’t break away from her fixation on the mysterious women Karine who captured her heart years ago. Now Karine, the “Stranger” from the Sea has returned. Will Ilann choose her passionate lover or her caring wife? Is desire destiny? A brave Scottish general named Macbeth receives a prophecy that one day he will become King of Scotland. 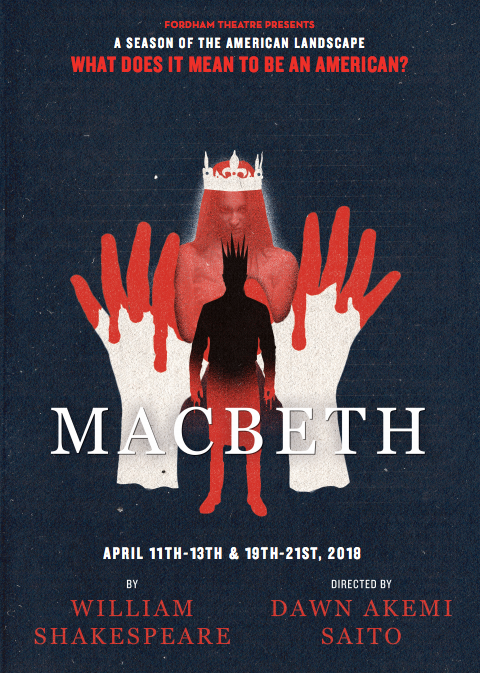 Consumed by ambition, enabled by his wife, and heady with the madness that comes from abuse of power, Macbeth murders lies, and steals his way to the throne. Season Subscriptions available: Purchase 3 plays, get the 4th FREE! General admission: $15; Fordham Faculty, Staff, Alumni: $10; Students & Seniors: $5. Reservation information can be found here.